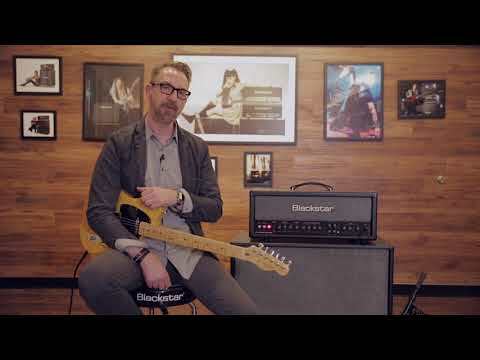 The Blackstar HT Venue Series HT 412 A MK II Speaker Extension Cabinet is the perfect partner for your HT Venue Series amp - especially the HT Stage 100 head to build an epic full stack! The HT 412 Angled Cab is equipped with 4 x 12-inch Celestion speakers that have been voiced to ensure that the output of your amp sings sweetly. The HT 412 MK II cabinet impedance is 4 or 16 Ohms mono, or 2 x 8 stereo, with an overall power handling capability of up to 320 Watts. If you're performing in a medium- to large-sized venue, then rocking a full stack is a sure-fire way to ensure that your riffs are delivered in all their glory!